The Hot S3 was launched into the Asian market with a price tag of INR 10,000 (NGN 55,500) which is very moderate for what it has to offer. The device has been officially unveiled in Nigeria and will subsequently go on sale in other African countries as well. 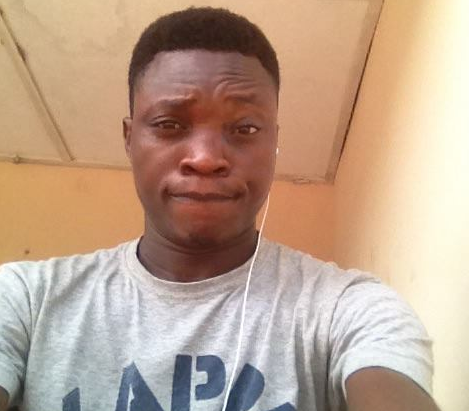 Let’s see what the Infinix Hot S3 has to offer in terms of specs and features. 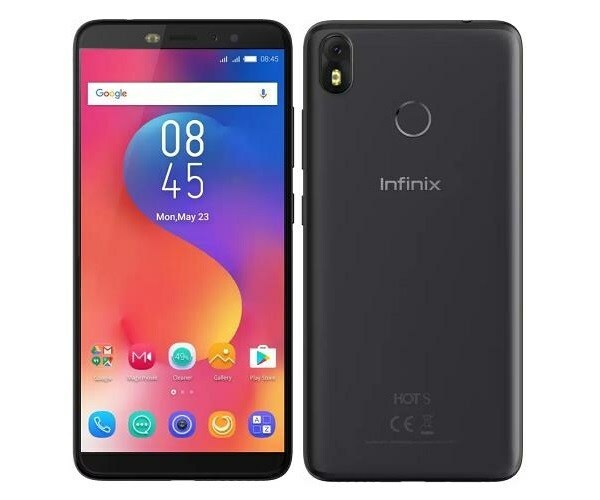 In terms of camera, the Hot S3 has more to offer with it’s front camera than the rear camera which typically makes it a nice choice for selfie lovers.Infinix Hot S3 features a 5.65 inches screen with Full HD display resolution, the screen has a 2.5D curve at the edges and a resolution of 720 by 1440 pixels with about 285 pixels per-square inch.